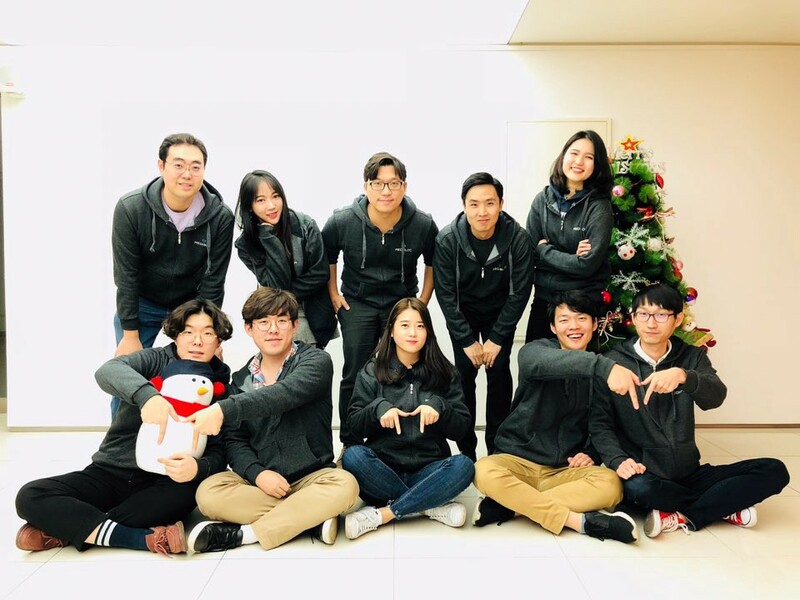 MediBloc’s Token-Sale ended successfully. Thanks to all the contributors! MediBloc’s Token-Sale ended successfully as of Dec 15, 2017/ 24:00 (UTC+9). We saw tremendous interest from all over the world as 6,232 contributors from over 70 countries have participated. The team at MediBloc is sincerely thankful for the strong support from all the participants. The total amount of MED sold is 2,966,384,100 MED. MediBloc’s crowdsale reached the $30MM Mark in terms of the current market value! MED will be listed on the several exchanges listed below from Dec 20, 2017. The unsold MED will be burned as we have announced before. The exact amount of unsold MED is 2,033,615,900 MED, roughly around 20% of total MED supply. If there is no problem with the token distribution, it will be burned after one month (Jan 20, 2018 / 13:00 UTC+9). There will be no return once we burn our token, so we are trying to be extra cautious here! If you have any questions regarding the MediBloc Project, please contact us through the following channels. The MediBloc team will strive to do our utmost to make progress and stand by our roadmap.